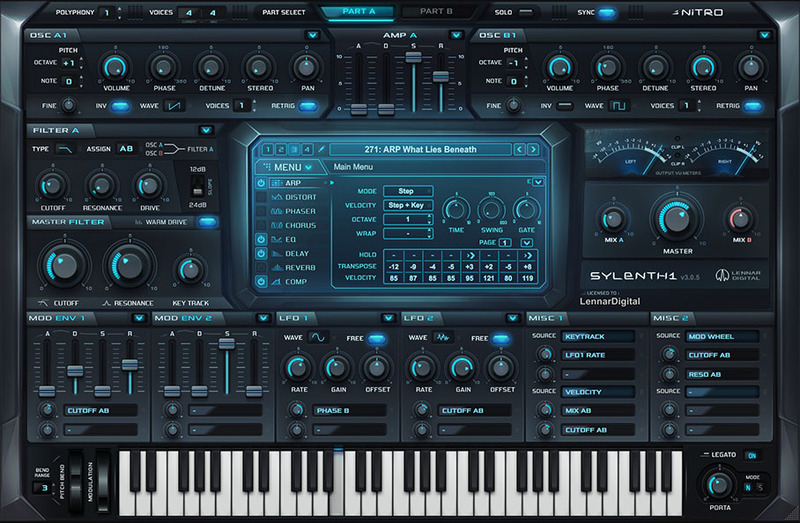 LennarDigital has released version 3.053 of the Sylenth1 synthesizer. For this update LennarDigital has revisited the audio engine and managed to improve overall sound quality of the oscillators and filters, without losing their cutting edge. The code has also been optimized further, so that it's still as lean on the CPU as it was before. Optional oversampling for real-time playback and offline render modes have been added to the Settings file. 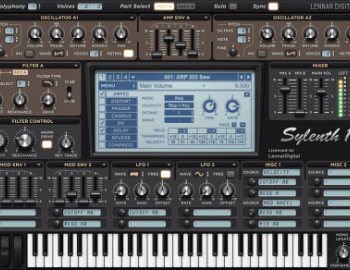 A swing knob was added to the arpeggiator, a new skin by Scott Kane was included and several new presets were added, as well as many other improvements and bug fixes. 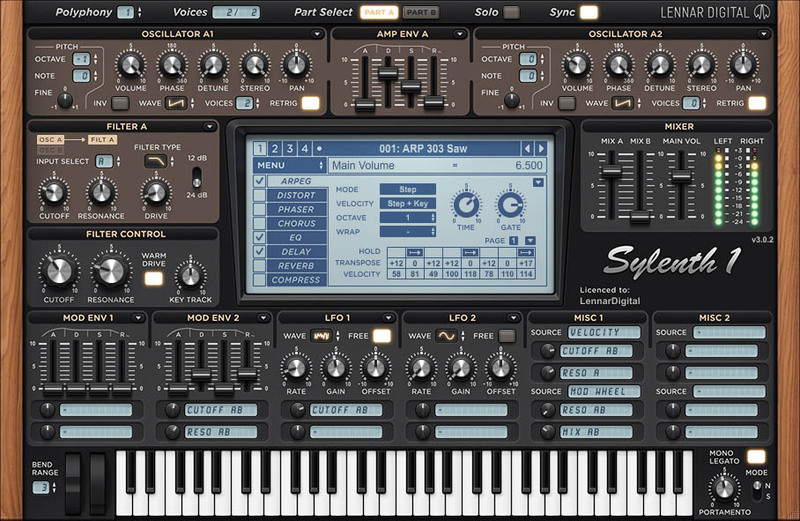 This version is also fully compatible with Retina displays. Fixes high memory bug in 32-bit version.